Preparation is the key to making your lipstick stay put and not bleed around the edges. This wonderful Lipstick Queen restore and scrub gets your lips in top condition and prepared to hold your lip colour in place and keep your lips soft and nourished. Transform dry and tired lips with the Lipstick Queen Lip Restore Scrub, a dual-action lip scrub created to refresh and awaken lips affected by fatigue and dehydration. This lip scrub contributes towards pillow-soft lips with repeated use, gently nourishing and hydrating mouths that are prone to irritation when dry. Its gel-based formula helps to prevent moisture loss and protect lips, helping them to recover in particularly harsh conditions. The Lipstick Queen Lip Restore Scrub is enriched with peppermint and coconut oils and limonene, which provide a naturally soft and non-irritating exfoliation for lips. For the best results, the scrub should be massaged into lips with a soft bristled brush. It can be used as often as necessary. 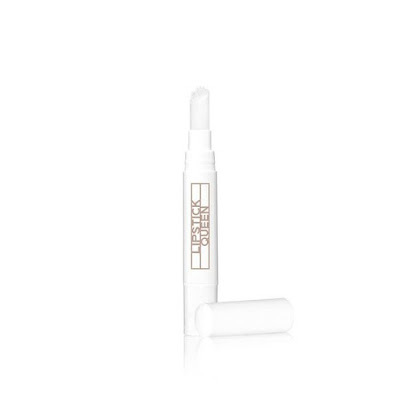 Repair and restore dry and damaged lips with Lipstick Queen Lip Restore Balm, a deeply nourishing lip treatment balm that helps to lock hydration into the skin. This hydrating lip balm helps to reverse the damaging effects of dehydration to leave lips luscious and smooth. It is enriched with shea butter, peppermint oil, soybean oil and vegetable oils as well as pomegranate extract and limonene. The Lipstick Queen Lip Restore Balm can be used periodically throughout the day as it is required or applied before bed to act as a night-time mask. Housed in a pocket-sized applicator, it is ideal for conducting lip care on the go. Give lips the colour pop they deserve with Lipstick Queen Rearview Mirror Lip Lacquer, a high-shine lip gloss inspired by the reflective surface of a mirror and the sheen of freshly applied paint. This nourishing lacquer is enriched with vitamin E, which provides lips with antioxidant protection with every application. Its jelly formula adheres to lips for long-wearing, medium coverage without leaving them sticky or tacky, while its formula is designed to protect like a balm. 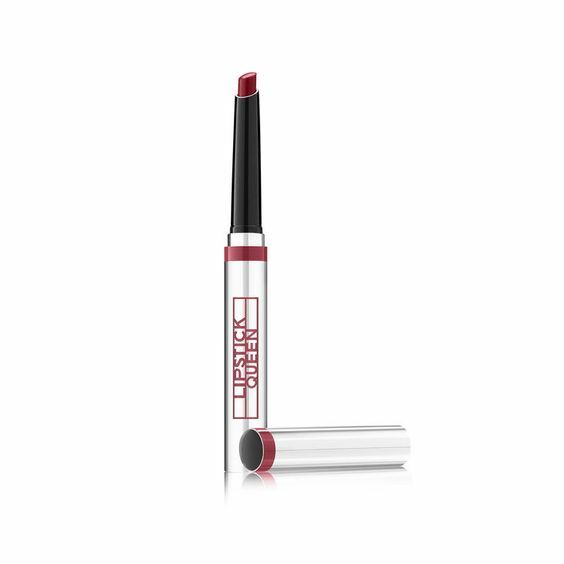 The Lipstick Queen Rearview Mirror Lip Lacquer is available in an array of intense colours, giving lips their moment to shine at every opportunity. Luxurious and vibrant, each lip lacquer provides maximum hydration and comfort.